Concordes Final Flight – Not strictly a Warbird but an historic moment none-the-less. A look at the final flight of Concorde 11 years on. HE162 Salamander – 70 years on from it’s first flight, here is a look at the unique late war jet from Germany. 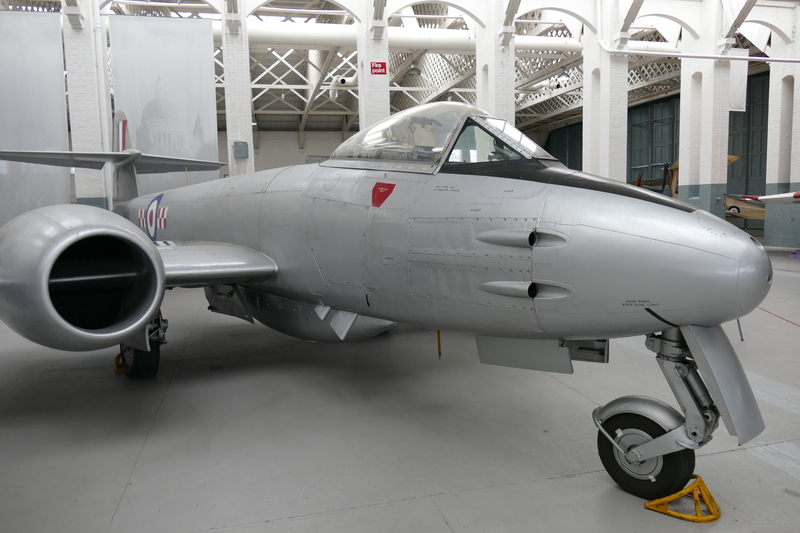 Gloster Meteor – First look at the early British jets, kicking off with the Gloster Meteor. de Havilland Vampire – Part two of this early jet series takes a look at the de Havilland Vampire.